Hi Debra again, with this post I want to bring to you a few words of caution about putting a magnifying mirror in your shower. It has become very popular of late to have a one of these mirrors mounted inside the shower cubicle. Men like it when they want to blade shave, something about the hot water and steam makes it nice to shave in the shower. Please only ever put a magnifying mirror that’s designed and designated into your shower cubicle. The material used in these mirrors will not crack, break of fall apart eliminating the possibility of a nasty cut from broken glass. There have been many instances where people who do not expect anything to go wrong do put standard magnifying mirrors mounted on the wall inside the shower cubicle. Hot water spraying in the wrong direction can make the glass crack and fall out and possible hit you on the foot. That generally results in a nasty cut and a lot blood, no fun. 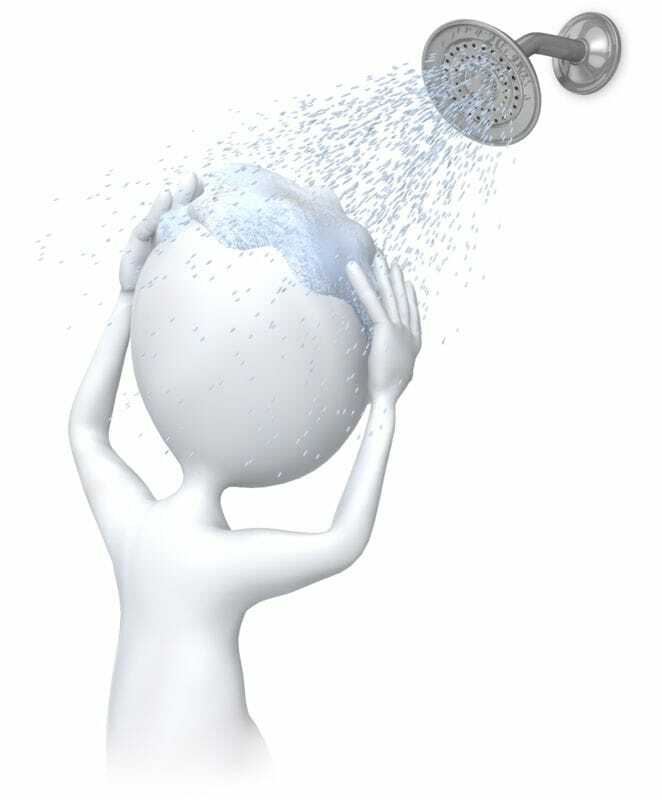 It’s sometimes easy to slip over in the shower and your natural reflex will have you reaching for something to stop yourself falling, once again it’s very easy to break the glass and have it hitting you some where on the body. Nasty cut loss of plenty of blood, not something we want to encourage. Finally the standard mirrors are not made to be covered in water and steam – they rust very quickly as most mirrors are manufactured with steel and then chrome plated. A true shower mirror often marketed as a fogless mirror does not use glass they use mostly poly carbonate which does not shatter when it’s dropped. Add to that the surface of the mirror is treated to prevent it fogging up, something the standard mirror cannot do. Please choose carefully should you want to have a magnifying mirror in the shower. Next post I will explain some of the features on one of our magnifying mirror’s that’s unique as against all the other models. Until next time.